We specialise in high quality car washes, car detailing, car polishing and ozone treatment. Our Car Wash Cafes are located in Southport and Harbour Town. We have been operating in the Gold Coast since 2003 and are Gold Coasts longest operating car wash and first car detailing service. Everything we do is focused on providing the best car wash and customer service experience. 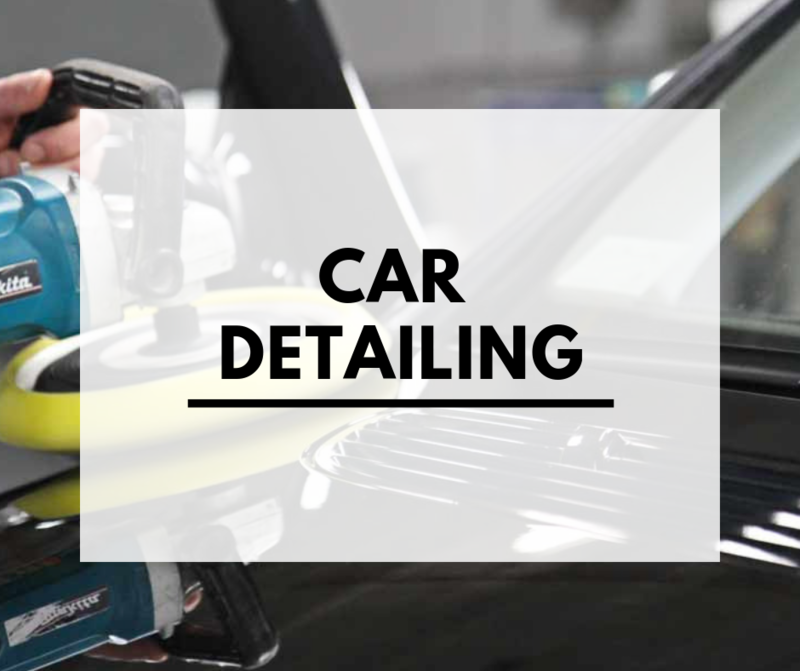 Our Car Detailing service is world class using the best equipment and materials, and our staff are the most experienced in the Gold Coast. Our Harbour Town Car Wash can be found across the road from the Harbour Town Shopping Town. Our Southport Car Wash can be found across the road from Ferry Road Market. Both of our locations allow for you to enjoy a barista made Coffee and hot lunch from our kitchen while you sit and relax in our cafe or you can explore the nearby shops while you wait and we’ll let you know when your car is ready.